Kit for Soft Padeyes DL and DF to utilize a standup fitting. 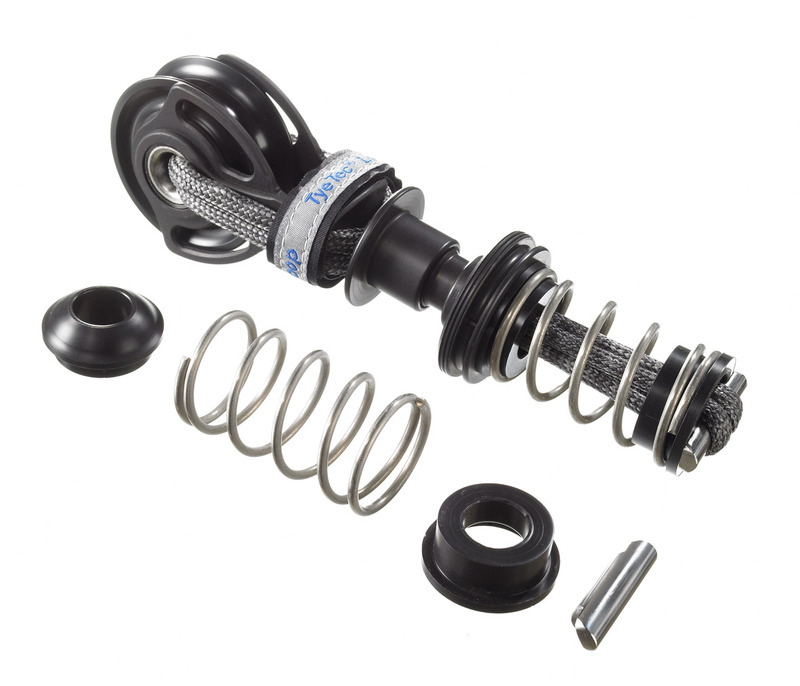 Included in the kit: spring with upper and lower adaption plus dogbone. Can be attached with a leashing or a TyeTec continous- loop..